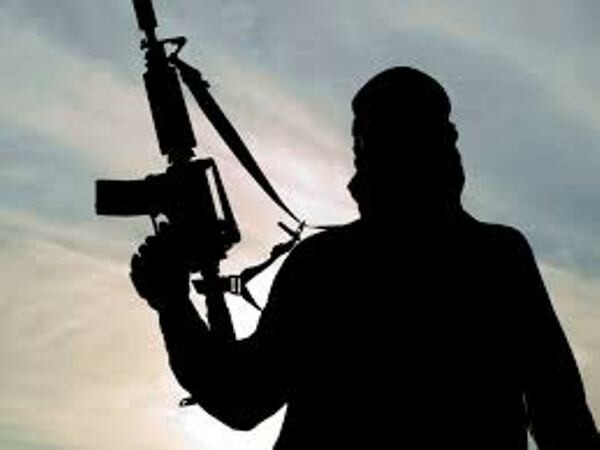 Kulgam (Jammu and Kashmir) [India], Apr 03 (ANI): People's Democratic Party (PDP) worker Abdul Majeed was shot at by terrorists in Kulgam on Wednesday. 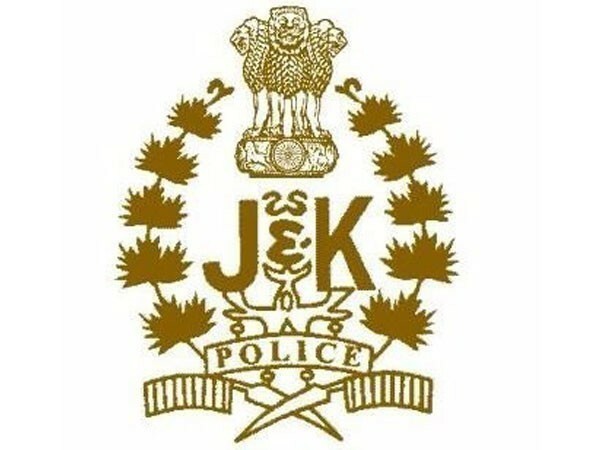 Srinagar (Jammu and Kashmir) [India], Mar 20 (ANI): One person Ishfaq Ahmad Rah, a resident of Kulgam, who had escaped from police custody on Tuesday at District court, Srinagar was arrested on Wednesday by Kulgam Police. Srinagar (Jammu and Kashmir) [India], Mar 19 (ANI): An accused escaped from police custody on Tuesday while he was being produced before a court here, police said. Kulgam (Jammu and Kashmir), [India], Mar 13 (ANI): In a joint operation, police and security forces busted a terrorist hide-out in a house here in Kulgam district and recovered a heavy cache of arms and ammunition. Jammu (Jammu and Kashmir) [India], Feb 25 (ANI): Jammu and Kashmir Governor Satya Pal Malik and Union minister Jitendra Singh on Monday attended the wreath-laying ceremony to pay homage to DSP Aman Thakur, who was killed in an encounter with terrorists on Sunday. Kulgam (Jammu and Kashmir) [India], Feb 25 (ANI): The three Jaish-e-Mohammed (JeM) terrorists killed in the Kulgam encounter on February 24 included two of its top commanders from Pakistan, said the Jammu and Kashmir Police on Monday. Kulgam (Jammu and Kashmir) [India], Feb 24 (ANI): Deputy Superintendent of Jammu and Kashmir Police Aman Kumar Thakur was on Sunday killed and three Army personnel, including a Major, were injured in an encounter between security forces and terrorists in the state's Kulgam district. 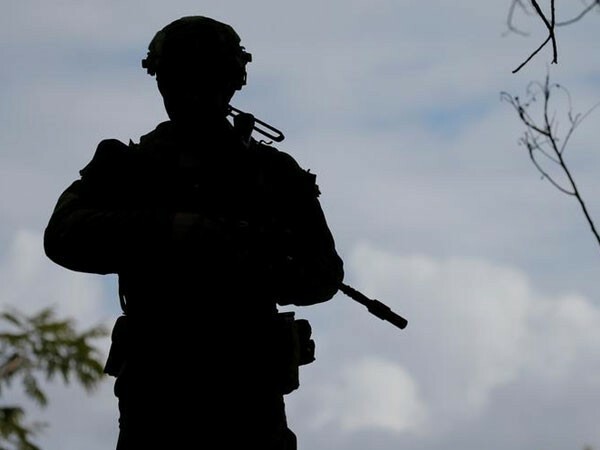 Kulgam (Jammu and Kashmir) [India], Feb 24 (ANI): An encounter is currently underway between security forces and terrorists in Tarigam area of Jammu and Kashmir's Kulgam district. 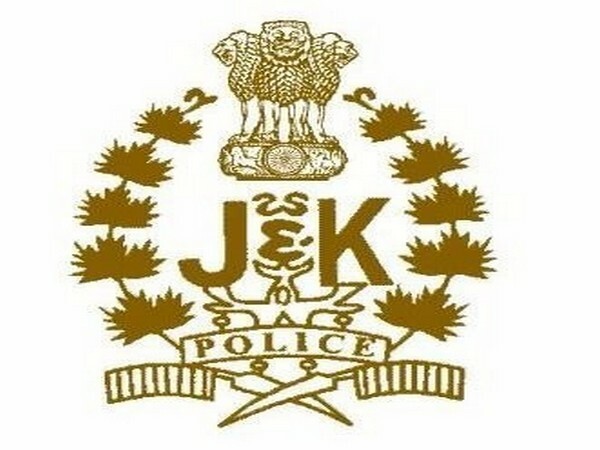 Kulgam (Jammu and Kashmir) [India], Feb 10 (ANI): As many as five terrorists belonging to Lashkar-e-Taiba and Hizb-ul Mujahideen were killed in an encounter that took place here earlier today, Jammu and Kashmir police said in an official release on Sunday.